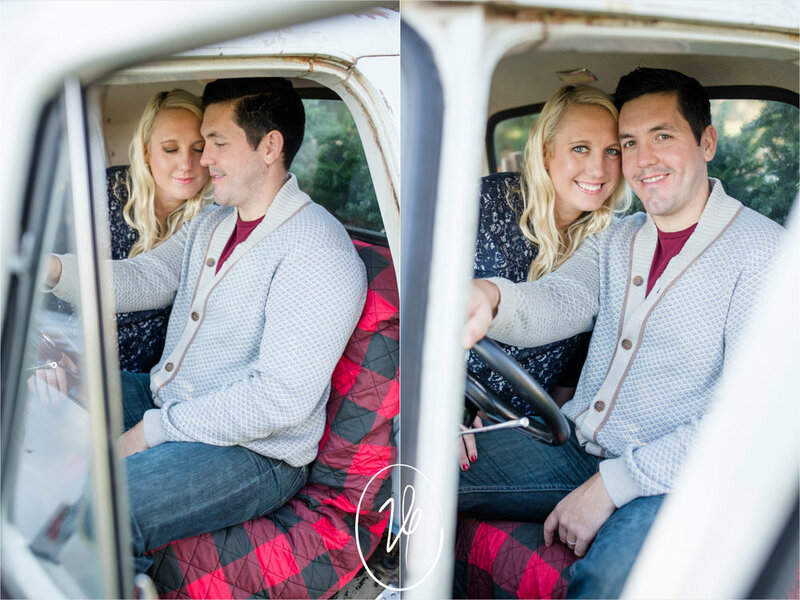 We photographed this couples wedding three years ago now and they've come to Christmas minis every year since! This year they added another puppy to the fam! I'm so thankful to have them as client friends. How stinkin CUTE are they with their furry kids?! Thanks so much for making the trip again Catherine and Jacob!